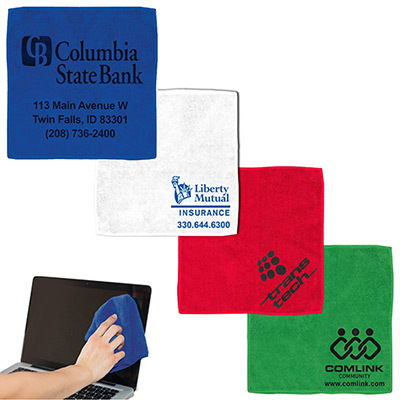 Enhance your brand’s visibility with these microfiber cloths! 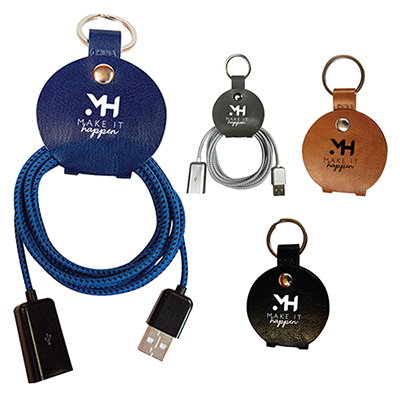 This product will guarantee that your brand is in public memory even after your promotional event is over. Make sure you imprint your logo on these cloths to ensure quality visibility for your brand. These washable 6” x 6” microfiber cloths can clean eyewear, camera lenses and cell phone screens. They are efficient for wiping iPod or iPhone screens as well. 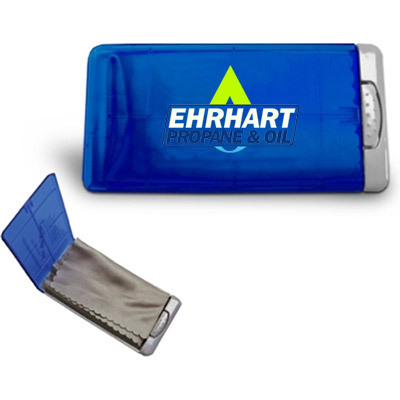 These cloths are re-usable and fit into a plastic case with snap closure. 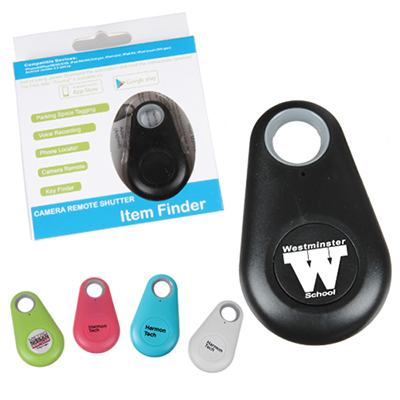 Your clients will appreciate these products. Be assured of a successful brand promotion! Your customers will always have clear vision!